Good morning, greetings to you all. 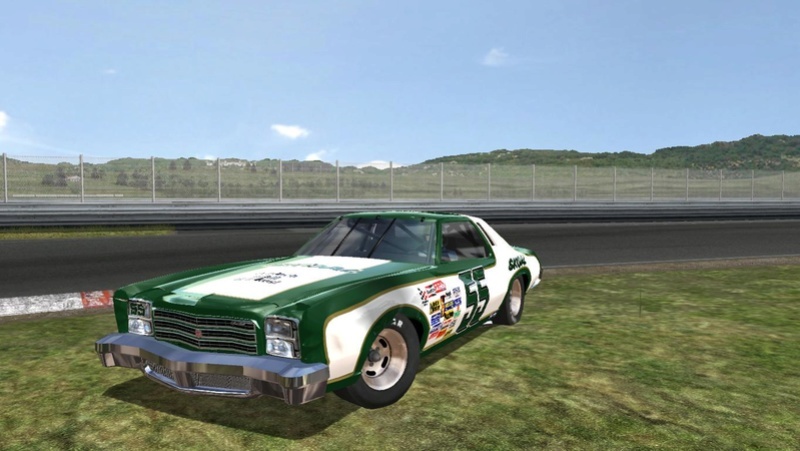 - "Grand National 1969-70 for GTR2 beta 0.1"
"Converted to rFactor by smallblockhero. Physics are from drEdOp's 69_70 mod slightly modified to match 1963 specs better. - Ford Galaxie "Yellow Car"
Converted and Modified by Freeracer from the game "Street Legal Racing: Redline"
Converted and Modified by Freeracer from the game "GTA San Andreas"
I made a quick conversion, starting from the version for rfactor. Thanks to all NR2003 skinners also.. I have made some model modifications, hope you like. WOW What an amazing collection!